The deadline to submit nominations for the Tom Landry Award of Excellence — perhaps the most prestigious honor that will be bestowed during the 2018 All-Valley Sports Awards Banquet — has been extended to Friday. RGVSports.com received permission from the Landry family to present the Tom Landry Award of Excellence to a student-athlete who represents the values for which Landry is still known: integrity, sportsmanship, character and teamwork. The recipient of the honor will be chosen based on academic excellence, athletic accomplishments, character and community service. The award was initiated in 2016 to honor the legacy of the former Dallas Cowboys coaching great, a Mission native who died Feb. 12, 2000, at the age of 75. Landry coached the Cowboys from 1960-88 and holds the franchise record for career wins (250). He took the Cowboys to five Super Bowls, winning two. To nominate a student-athlete, superintendents or athletic directors may contact Marcia Kitten by email at mkitten@aimmediatx.com or by phone at 956-683-4463. The two publishers of AIM Media’s Valley newspapers — Stephan Wingert (The Monitor) and Frank Escobedo (Valley Morning Star and Brownsville Herald) — will choose a winner from the nominations. 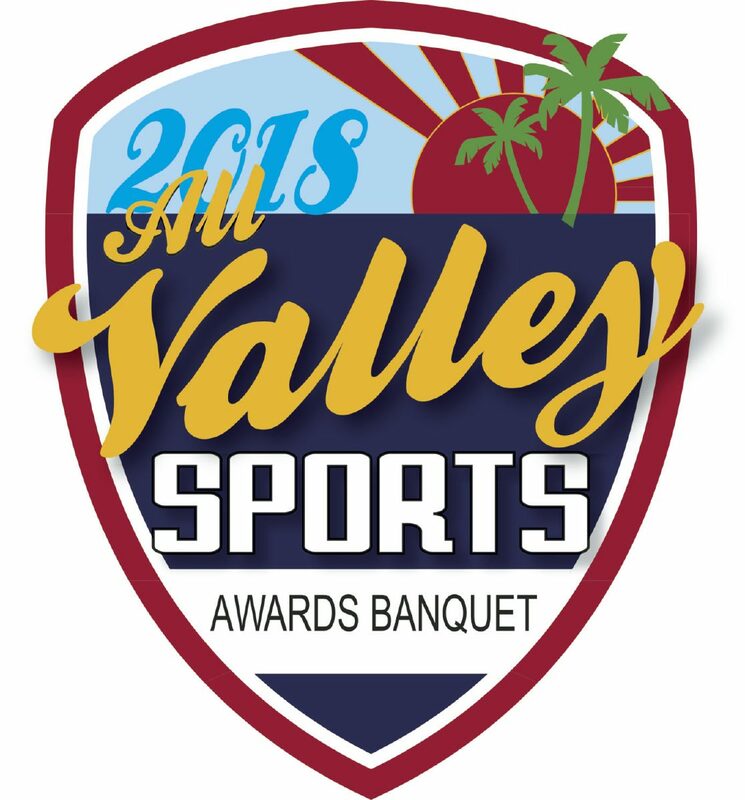 The banquet, hosted by RGVSports.com and AIM Media Texas in conjunction with the RGV Sports Hall of Fame, will see 33 awards presented to athletes, coaches and teams across all 12 UIL sports on June 19 at Mario’s Banquet & Conference Center in Mission. Lone Star National Bank returns as the presenting sponsor of the event for the second consecutive year. First opened in Pharr in 1983, the bank has grown to include more than 600 employees at 33 locations across South Texas. Lone Star National Bank aims to be the premier, independent community bank in South Texas by providing support to its customers, employees, community and shareholders, according to the bank’s website. The banquet, which will run approximately 6 to 8 p.m., returns to Mario’s for a second consecutive year. The venue has a seating capacity of more than 500 people. Tickets are on sale through TheMonitor.com, BrownsvilleHerald.com and ValleyMorningStar.com at a cost of $40 per person. For sponsorship opportunities, call Kitten at 956-683-4463 or email mkitten@aimmediatx.com.